The United States Postal Service (USPS) has developed a new program that allows customers to preview their mail online before delivery. 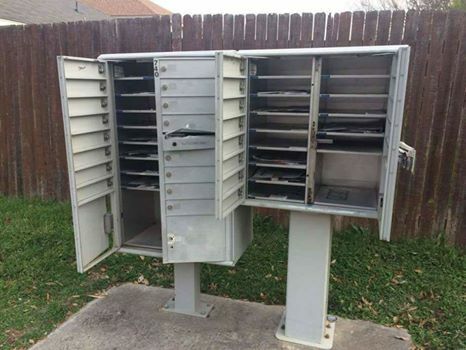 Citizens have reported mail theft as well as to USPS. With this program, the customers will have an image of their mail before it’s delivered. This program will help the fight against identity theft and fraud. This service is only offered to California residents at this time. Here is a link to sign up for the free program. Simply add your zip code in the box to check availability then click “sign up”.